Canadians For Safe Technology (C4ST) – We aim to ensure our government introduces or tightens up existing legislation governing the following areas. Wifi in schools, cell towers, smart meters and electro hypersensitivity. Canadians For Safe Technology is a not-for-profit, volunteer-based coalition of parents, citizens and experts whose mission is to educate and inform Canadians and their policy makers about the dangers of the exposures to unsafe levels of radiation from technology and to work with all levels of government to create healthier communities for children and families. 1. What is wireless radiation? Radiation emitted from wireless devices and cell towers is a form of electro-magnetic radiation (EMR). EMR includes electric waves and magnetic waves as well as microwaves. Wireless radiation, also called radiofrequency radiation, is part of the microwave radiation range. All wireless devices emit wireless radiation, including cordless and mobile phones, wireless baby monitors, televisions, tablets, laptops, and GPS systems. They emit wireless radiation when they are turned on and also when connected to a network or cell tower. Smart meters and Wi-Fi also emit wireless radiation. 2. Is wireless radiation harmful to humans? This type of radiation has been categorized as a 2B potential carcinogen by the World Health Organization (WHO). Lead and DDT are in the same category. 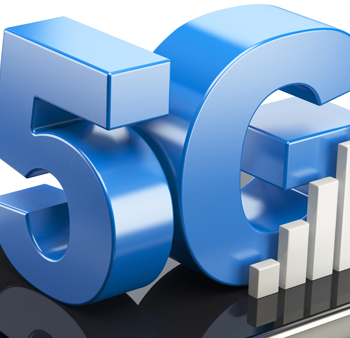 Several international panels, including the BioInitiative Group, have concluded that wireless radiation is not safe, and requires restrictions and improved guidelines on human exposure. 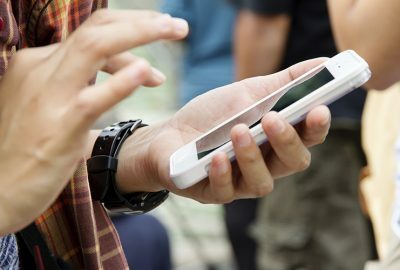 The latest information concerning wireless radiation as a possible carcinogen comes from Swedish researchers in a study published in the International Journal of Oncology. 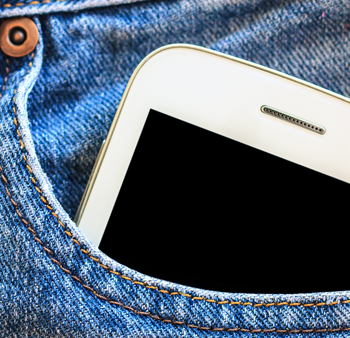 The study confirms previous results of an association between mobile and cordless phone use and malignant brain tumours. 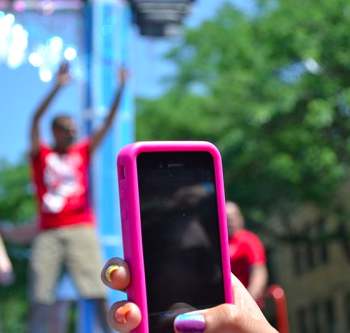 Beyond an increased risk of cancer, wireless radiation is harmful to humans in many ways. 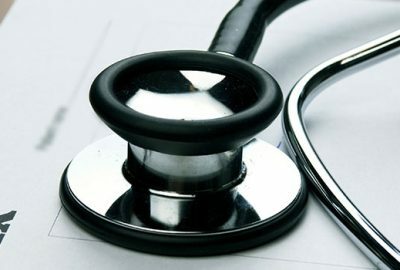 Some Canadians have noticed changes in their health, such as increasingly severe headaches and pain, fatigue, rashes, memory lapses, and dizziness. Combined, these symptoms have been characterized as “electrohypersensitivity” (EHS). People living with EHS find that their symptoms recur when they are in physical proximity to cell towers, Wi-Fi, smart meters and other EMR-emitting devices. People affected by EHS often must take measures to distance themselves from any location where EMR is present. This has consequences including their ability to work and support their families. 3. How is this radiation regulated in Canada? 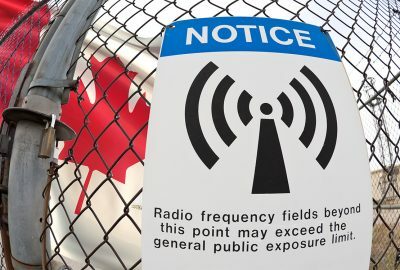 Canada’s federal government, through Health Canada and Industry Canada, is responsible for regulating exposure to wireless radiation. Health Canada’s mandate on the issue of human exposure is to conduct research on potential health effects and to develop exposure guidelines. 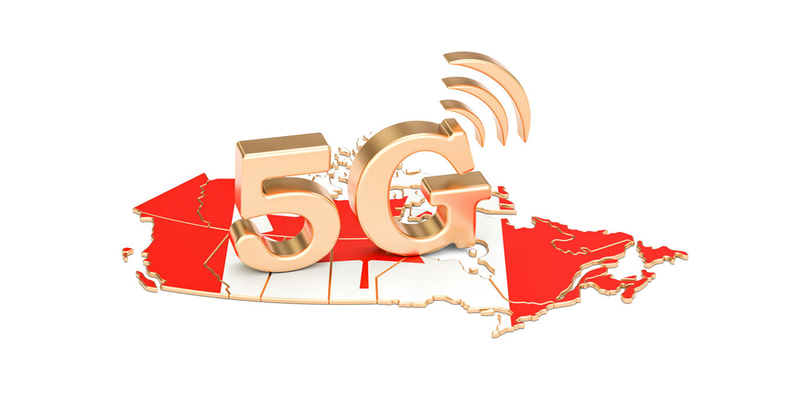 Safety Code 6 (SC6) is Canada’s exposure guideline to radiation from wireless telecommunication devices, including sources such as cell towers, smart meters, portable and cell phones, baby monitors, and Wi-Fi. Not properly updated since 1979, Health Canada’s SC6 is fundamentally flawed: it does not measure for biological harm in humans, only thermal (heating) effects. It also does not account for children’s developing brains and bodies, which absorb up to ten times the amount of wireless radiation than adults do. 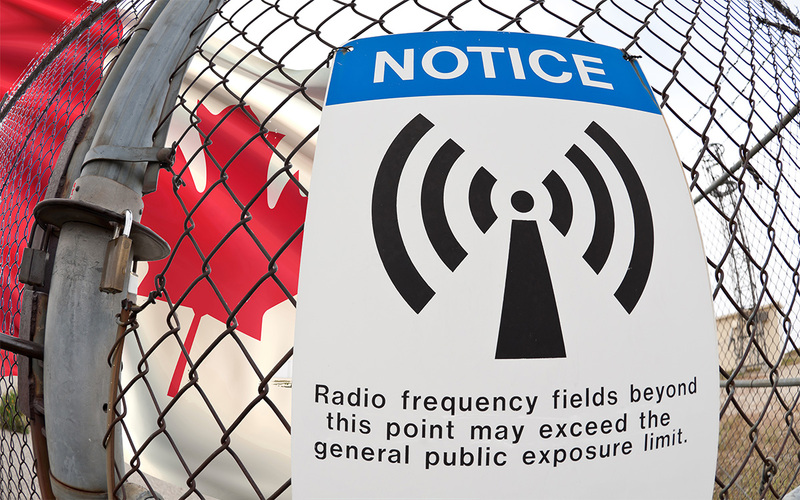 devices that run in the frequency range from 3kHz-300 GHz to prevent adverse health effects on Canadians. Safety procedures and installation guidelines outlined in SC6 were designed for and only directly applicable to employees and visitors to federal buildings, although they have been adopted by the provinces, industry and other interested parties, for the general public. 4. Is Safety Code 6 up to date with new technology and rapidly increasing usage? No. Health Canada currently believes that the levels specified in SC6 are below the threshold for any potential danger, despite more and more recent evidence that empirically demonstrates that this is not the case, and that SC6 should be updated to modern standards. This matter is increasingly important because Industry Canada also uses SC6 to regulate radiation emissions from cell towers. Exposure limits in Italy, Switzerland, China and Russia are 100 times more st ringent than those of Canada’s SC6. instructed the Royal Society of Canada (RSC) to convene a panel to review its work. This flawed review was published April 1, 2014. 5. What is the problem with the Safety Code 6 review? This report is biased. In spring 2013, the RSC announced the appointees to the panel that would review Health Canada’s work on SC6. C4ST spoke out against the choice of appointees, as many of them have clear ties to the telecommunications sector and have received research funding from companies in the industry. Since the report was published, two of the Report’s official peer reviewers have stepped forward to say something is amiss. It has been revealed that the Royal Society concluded that its “survey of the evidence” supports the notion that wireless radiation is safe, only because the panel did not consider the science that shows it is not. scholars in the fields of human cellular biology and the environmental causes of cancer in our society. 6. What is C4ST doing about this? C4ST is disappointed with the results, as well as the overall process, of the RSC’s year-long review of Safety Code 6. This RSC panel did not approach the issue through an objective lens, and ignored the strong evidence indicating that wireless radiation emitting devices and towers should be subject to a much stronger Safety Code 6. C4ST believes that Canadians deserve safety guidelines that keep up with technology, and is committed to working with all levels of government to protect the health and safety of Canadians. The goal today is to highlight the flaws in the RSC report and to implore Health Minister Ambrose to focus on Health Canada’s commitment to making sure part 2 of the process to update SC6 is more transparent and follows international best practices in evaluating scientific research. Join your fellow Canadians and demand Safety Code 6 be updated to reflect the current science showing biological harm from RF exposure.